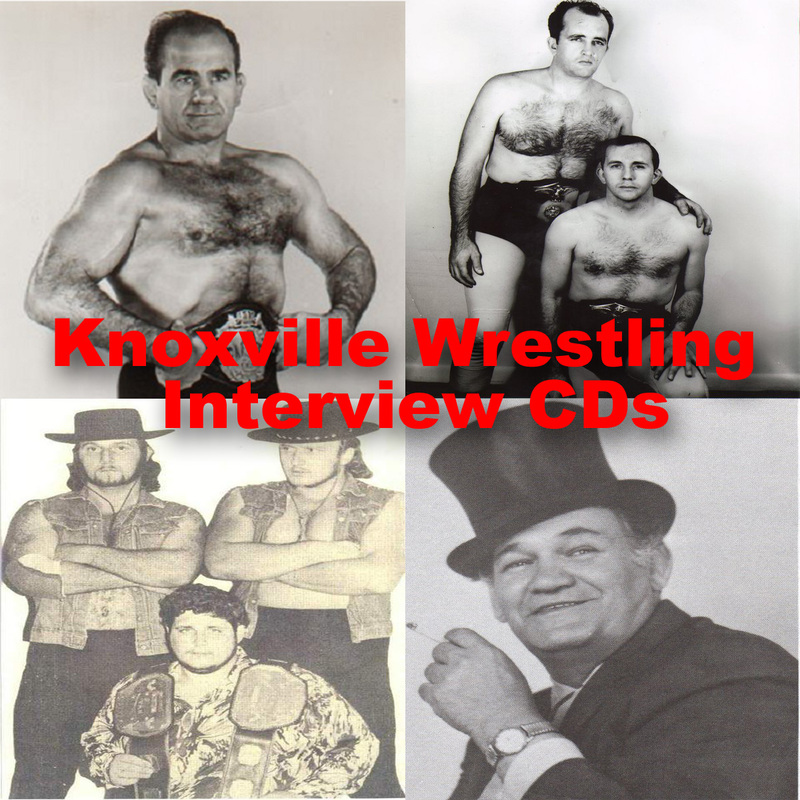 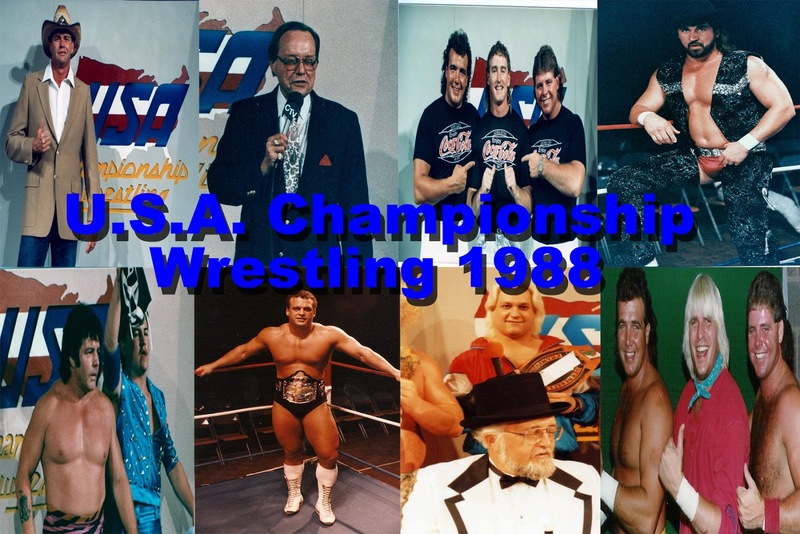 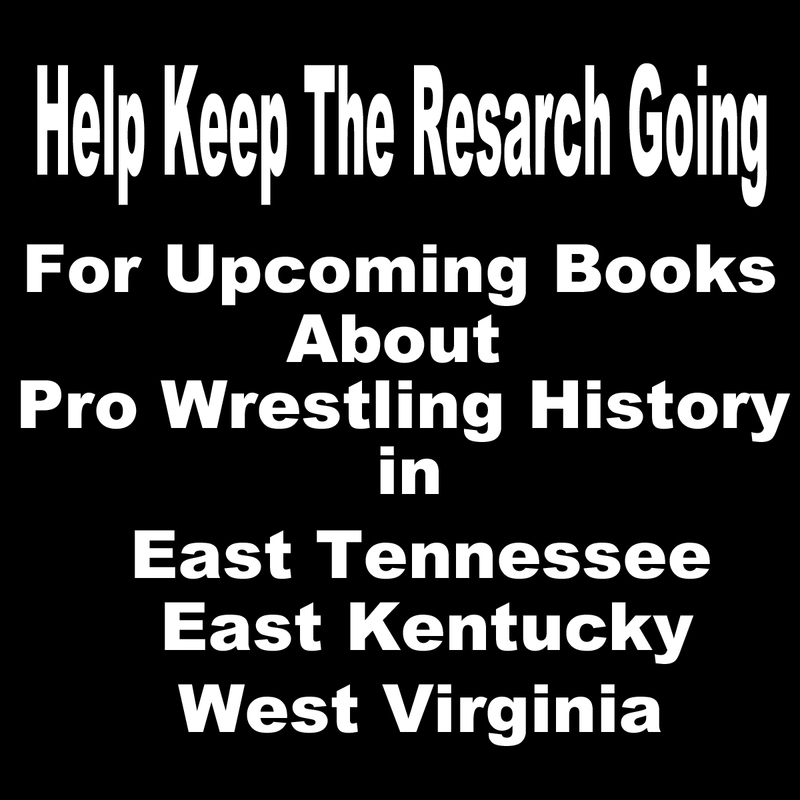 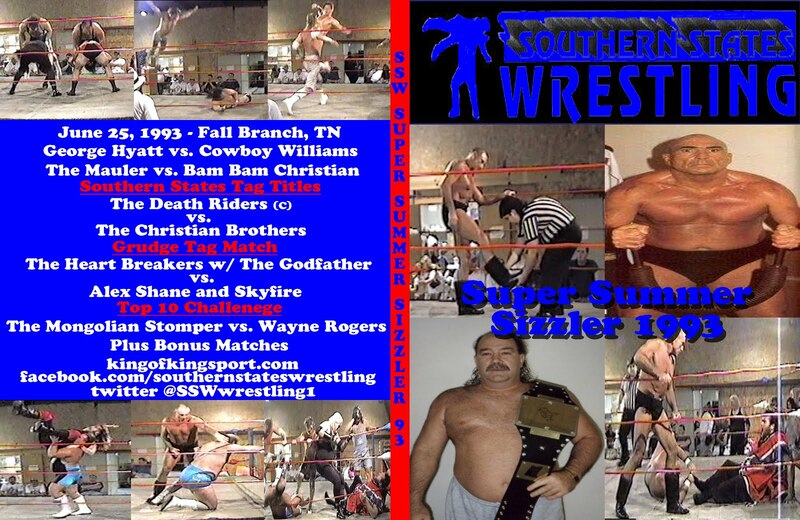 Southern States Wrestling returns to Kingsport this Friday with a BIG night of Wrestling. 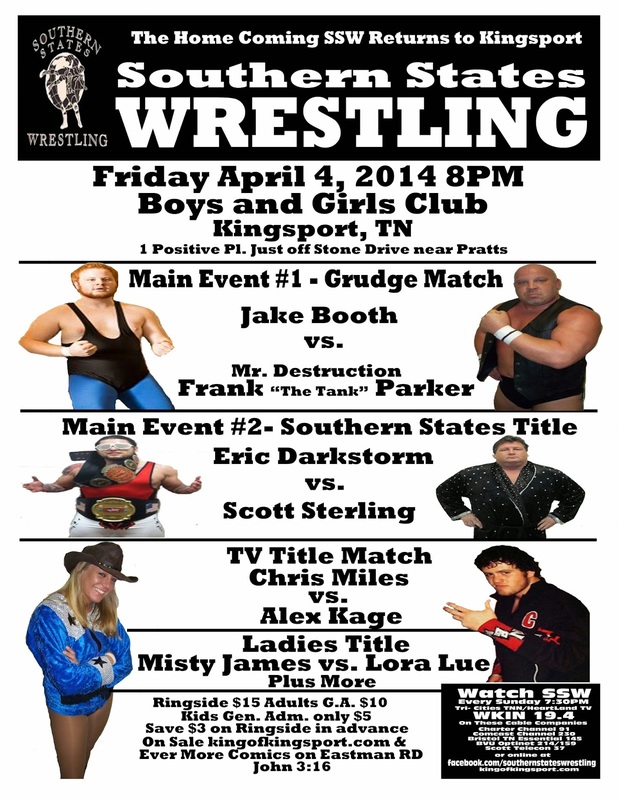 Save $3 on ringside tickets by buying them on the top right hand side of this blog. 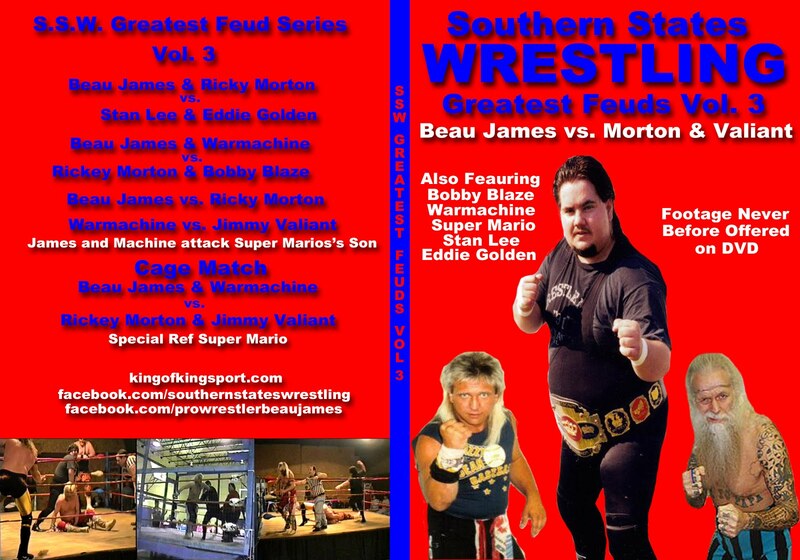 Three Title Matches and a the Grudge Match of the Year headlines this card. 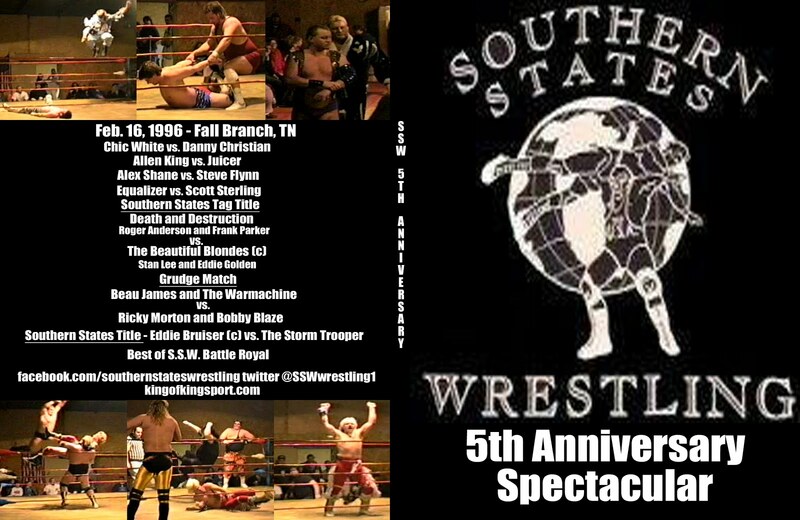 Here is the event poster and below it this week's SSW TV recapping events going into Friday Night.